Are you looking for the method about how to convert WMV to iPhone/iPad/iPod touch? Read this post and you will find the best answer. 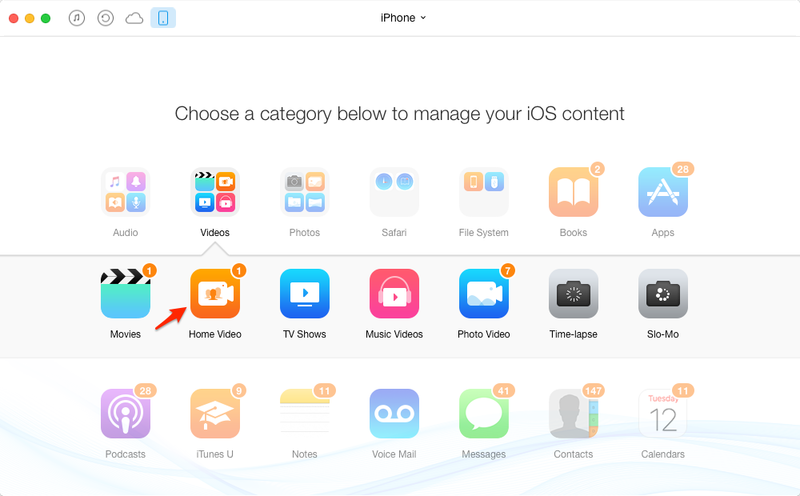 Go to download AnyTrans to manage your iDevice video files after reading this guide on how to convert WMV to iPhone/iPad/iPod touch. WMV is a video compression format developed and introduced by Microsoft. It is used wildly in saving media data online and offline. 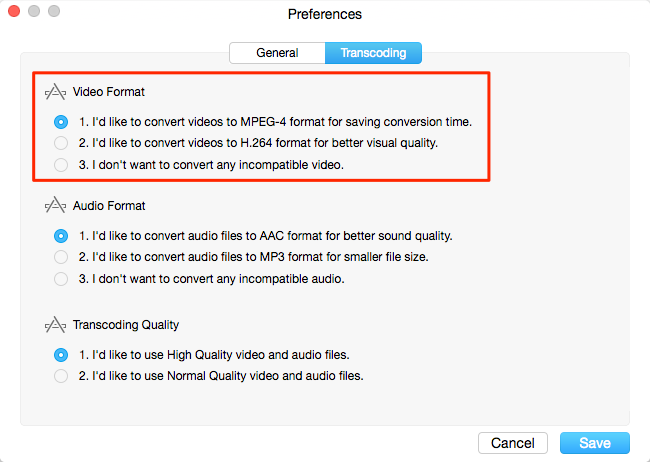 But WMV files cannot play on iOS based devices, that’s because only MP4, MOV and M4V are compatible to iDevices. Is that means you cannot watch WMV on your iPhone, iPad or iPod touch? Not that exactly. You just need to convert WMV to iOS-supported format and then you can watch movies on your iPhone/iPad/iPod touch on the go. Here we offer you a step-by-step tutorial about how to convert WMV to iPhone, iPad and iPod touch with the help of AnyTrans in an easy way. AnyTrans is a professional iOS data manager that allows you to have an overall control of your iPhone/iPad/iPod touch. With the help of AnyTrans you can convert and transfer WMV files to iOS-friendly format from computer to your iDevice without effort. It also supports converting many other incompatible videos, such as mkv, avi, flv, avchd, etc. At the same time, with the automatic optimization of the videos, you can have the ultimate visual experience. More than anything, you can also transfer vidoes from iDevice to computer/iTunes and another iDevice directly. Want to give it a try? Click here to download AnyTrans and install it on your computer, and follow us to make it easy. Step 1: Launch AnyTrans > Connect your iDevice to computer via USB cable > Go to Preferences to set the video format. Step 2: Click on Videos on the homepage > Choose Home Video. 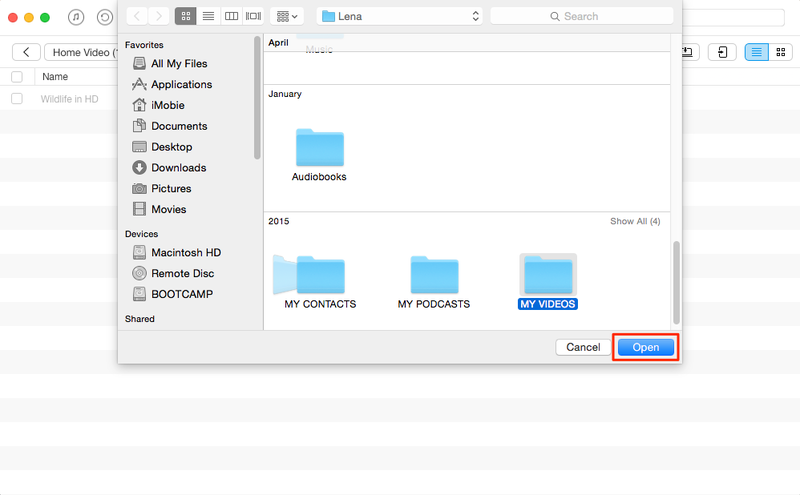 Step 3: Find and choose the WMV files you want to convert > Click on Open. As you can see, with the help of AnyTrans you can convert WMV to iPhone/iPad/iPod touch without effort. Not only that, AnyTrans also supports transferring more than 20 kinds of iOS data among iDevices. Please feel free to contact us via email if you have any questions on this guide or AnyTrans.